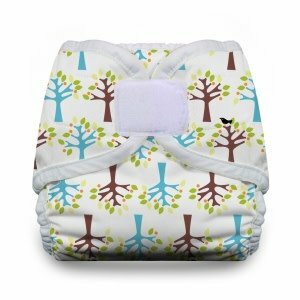 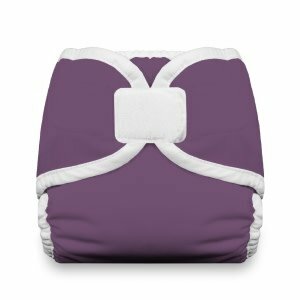 Thirsties Diaper Covers are completely waterproof yet remain breathable, pliable, and very comfortable for your baby's delicate skin. 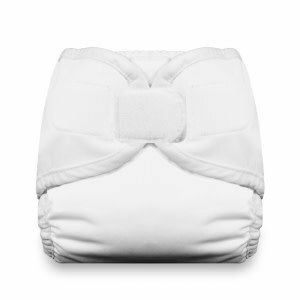 Leg gussets provide advanced leak-proof protection and bindings are super-soft against your baby’s skin. 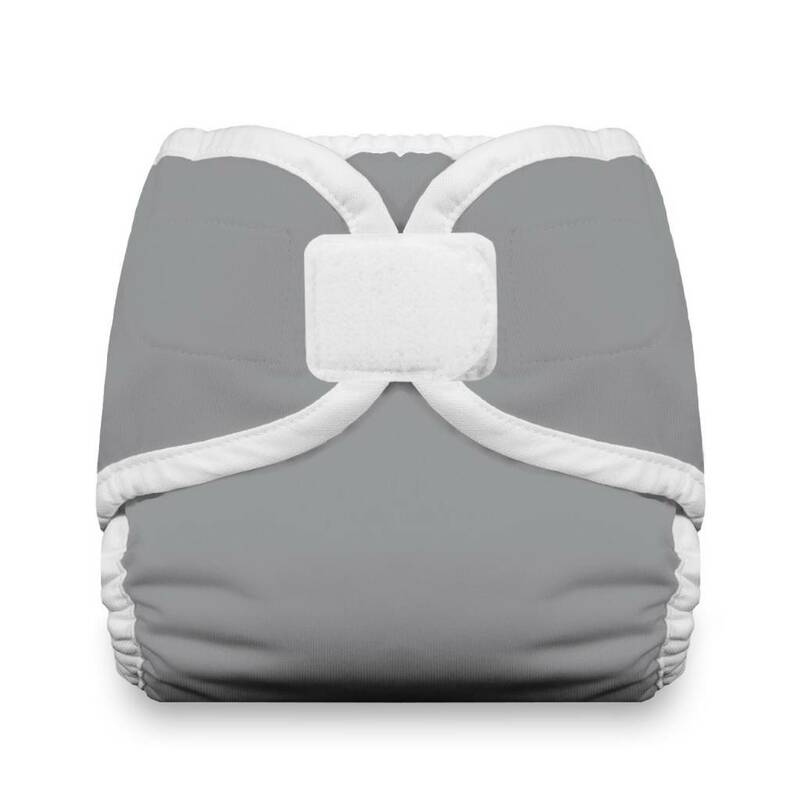 The inside of Diaper Cover can be wiped clean between uses allowing for fewer wraps in rotation and greater affordability. 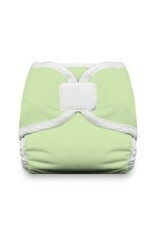 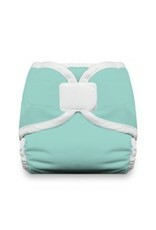 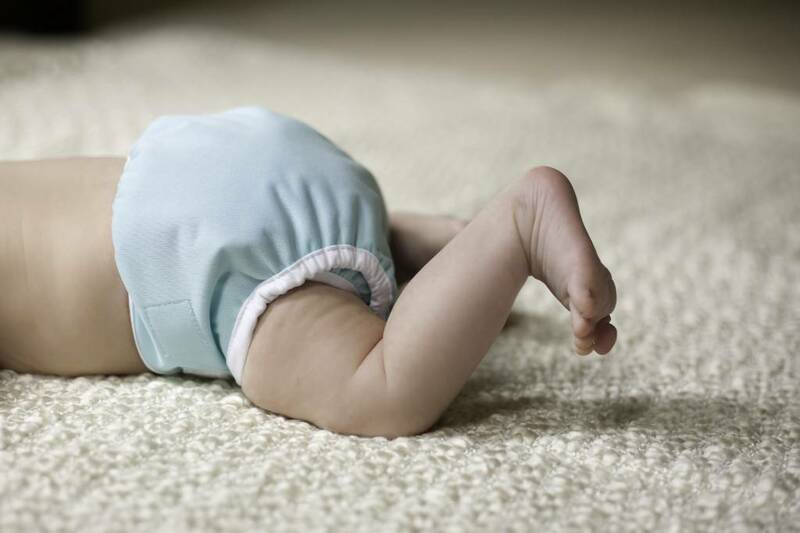 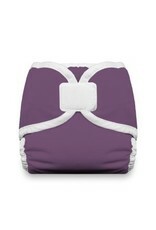 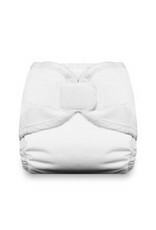 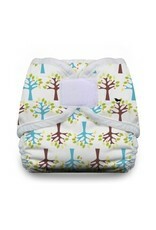 We recommend one cover for every 3-4 diapers in rotation (excluding diapers with waterproof exteriors). Proudly manufactured in the USA...right here in beautiful Colorado!